Applewood Landmark condominium is located at 1300 Bloor Street in Mississauga’s Applewood community . This hire rise condominium offers selection of one, two and three bedroom suites [largest 3 bedroom suites are two level and over 3,000 sq.ft]. There are no balconies. Suites are sold with underground parking[s]. Some suites are renovated with new kitchen, floors and bathrooms. There is en-suite laundry in condominium’s suites. Condo fees include cable tv, heat, hydro, water, building insurance, maintenance, central air condition and parking. 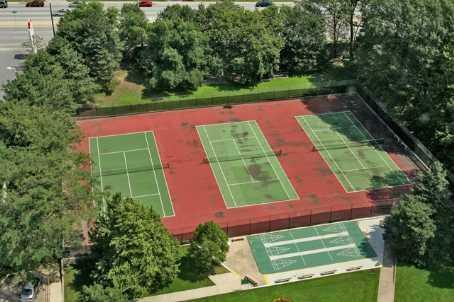 Amenities are: tennis court, visitor parking, rooftop deck / garden, security ,recreation room sauna, and indoor pool. Whether you are planning to buy your first condo or sell your existing one, contact us today!